Bernadette V. Upton, a Florida licensed interior designer, lecturer and consultant specializing in environmental interior design. She is a Fellow of the American Society of Interior Designers (ASID) and Past President of the Florida South Chapter, as well as a founding member of the national ASID Sustainable Design Council. A LEED (Leadership In Energy and Environmental Design) Accredited Professional BD+C and Faculty member with the US Green Building Council (USGBC). In addition, a member and Home Designator of The Florida Green Building Coalition (FGBC) and a member of the National Environmental Health Association. Ms. Upton was selected by Lennox Industries, Inc. to design the interiors of their first annual "Lennox Home Comfort Makeover." She has been a featured speaker for numerous conferences and seminars, as well as the host of 'Airtime', a radio talk show addressing indoor air quality issues. 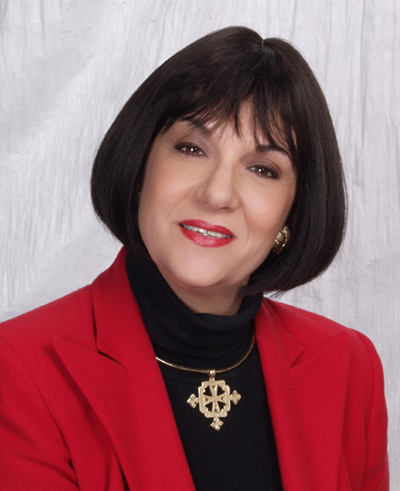 Serving on the American Lung Association Southeast Florida Board for nearly a decade, she has designed numerous "Health Houses" and co-authored "A Baby's Breath" program for the ALA, which educates expectant parents to the importance of creating a healthy nursery and home. 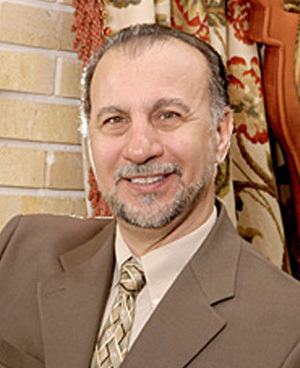 Bernadette's partner, Daniel R. Giordano, an Industry Partner of ASID, a past board member of ASID Florida South Chapter and a member and Home Designator of The Florida Green Building Coalition brings a 35 year career in custom window treatments and installations to their business. Their company EcoDecor, Inc. provides eco-friendly interior design services and furnishings for residential and commercial applications. Their committed advocacy of "green" design results in interiors that are beautiful, breathable and earth-friendly. EcoDecor has won ASID Design Excellence Awards in sustainable interiors for the interiors for Vision House in Orlando, Florida and DEA awards for the Bella Cucina Green Restaurant and ALA/Quantum LEED project. Our design practice is based on user and earth friendly methods that will secure the health, safety, and welfare of the client. We offer environmentally sensitive interior furnishings, fabrics, and wall coverings that are both beautiful and breathable. "Sustaining the integrity of eco in decor."